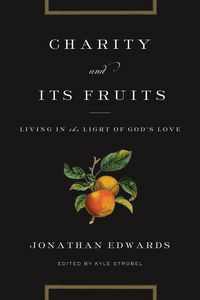 McCall begins the first chapter of the book by lamenting that ‘systematic theology of recent vintage’ has failed to shed light on the ‘threeness-oneness problem’ in theology proper and by finding encouragement in philosophers of religion contending for the coherence of ‘the distinctness and divinity of the persons’ and ‘the oneness or unity of God’ (p. 11). A number of analytic proposals are recapitulated in this chapter. 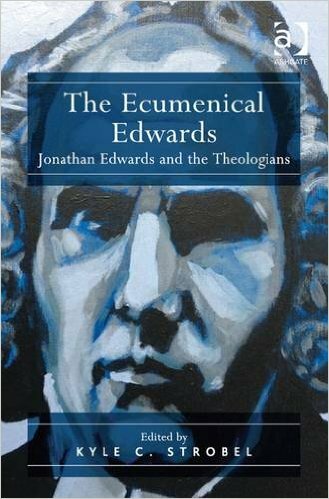 Cornelius Plantinga and Richard Swinburne come under scrutiny as representatives of social trinitarianism. 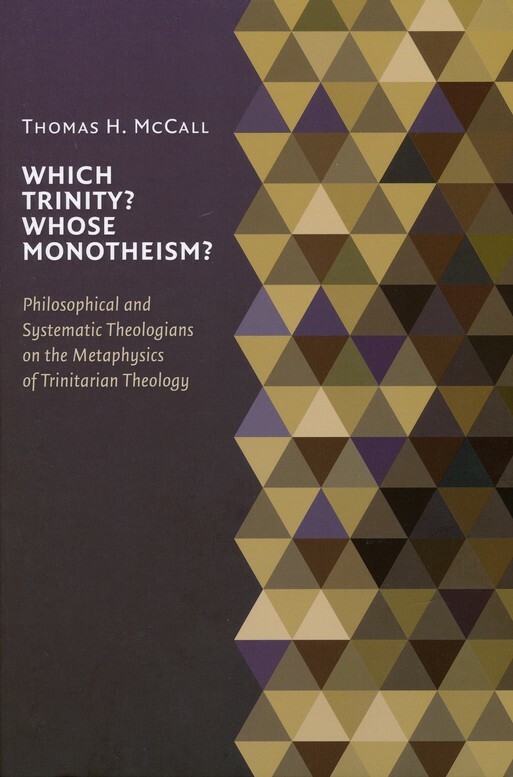 After critics of social trinitarianism (Brian Leftow, Dale Tuggy, and others) have had their say, the ‘Trinity monotheism’ of J. P. Moreland and William Lane Craig is unfurled as a defense of social trinitarianism. For Moreland and Craig, there are ‘two ways to be divine’. The first belongs to the Trinity as a whole, which is ‘the sole instance of the divine nature’, while the second belongs to the persons, which are not ‘instances of the divine nature’ but rather ‘parts of God’ which are fully divine, as parts of a cat are fully feline (p. 31; this is Moreland’s and Craig’s analogy, not McCall’s or mine). For Moreland and Craig, God is ‘one soul endowed with three complete sets of rational cognitive faculties’ and hence the persons are ‘three centers of self-consciousness, intentionality, and volition’ who are still the same divine being, as Cerberus, the three-headed dog thought to guard Hades, would be one being with three centers of consciousness that might be called Rover, Bowser, and Spike (pp. 32-3; this is Moreland’s and Craig’s analogy, unembellished by McCall or me). 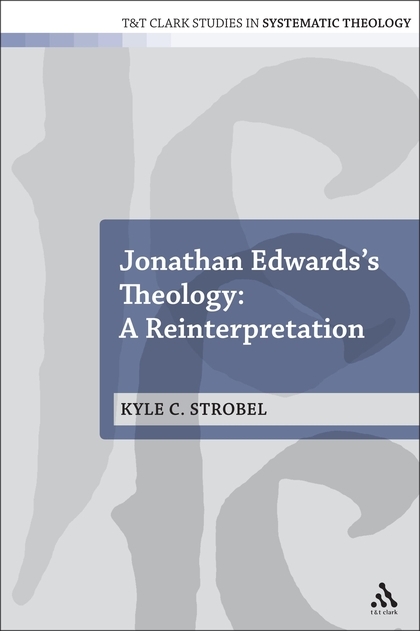 After Moreland and Craig, Keith Yandell’s trinitarianism is presented as another variation on the social construal. In Yandell’s account, the Trinity is complex but not composed of parts because the Trinity and the persons and the persons themselves cannot exist without one another. McCall then considers the application of the notion of ‘relative identity’ to the doctrine of the Trinity. According to the logic of relative identity two things can be ‘the same relative to one kind of thing, but distinct relative to another kind of thing’ (p. 40). Peter van Inwagen serves as an example of a ‘relative trinitarian’, for whom the persons are the same divine being but three distinct persons. Michael Rea and Jeffrey Brower then step in as respondents to the relative identity proposal, enlisting the concept of material constitution to suggest an analogy to hylomorphic compounds. Here the divine essence is akin to matter while the personal properties of the persons are akin to forms that instantiate the essence. 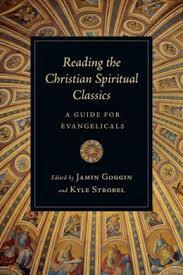 To round out the first chapter, Brian Leftow’s so-called ‘Latin trinitarianism’ makes an appearance. Leftow posits that the persons can be viewed as three ‘events’ or ‘mental streams’ ‘generated’ by God, which, in God’s eternity, are simultaneous (pp. 52-3). 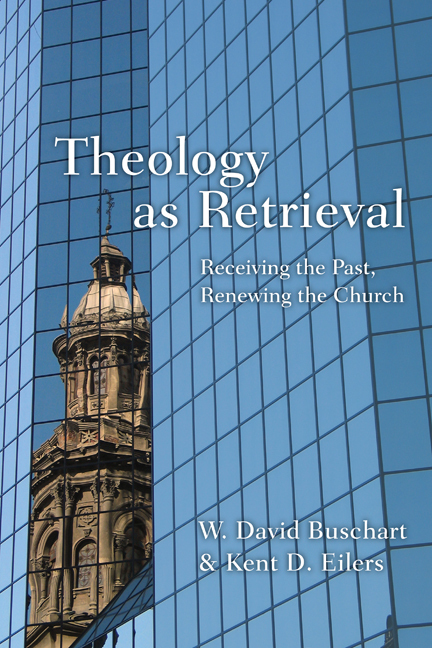 With these efforts from the analytic world in mind, McCall turns to Scripture and the Christian tradition to educe theological desiderata for evaluating the analytic schemas. He argues that in Scripture the worship of Christ among early Christians clearly indicates the inclusion of Christ within ‘the identity of the one God’, while sundry biblical texts (e.g., Jn. 17) signal that the persons are ‘distinct speech-agents’ or ‘personal agents’ (pp. 57, 68). Personal pronouns accrue to each of the persons and thus they ought to be conceived as three ‘distinct centers of consciousness and will’ (pp. 70-1). McCall’s examination of Arianism leads to the conclusion that the real issue thereof is the ontological subordination of the Son. The specter of Arianism, which McCall regards as the ‘archetypal polytheism’ that must be avoided by social trinitarians, induces a call for an account of the divine unity that includes more than just a generic, perichoretic, or collective oneness of the persons. On the other hand, there is modalism, whose sequential configuration of the persons’ interrelations and elision of the real distinctions among the persons also must be avoided in the doctrine of the Trinity. Hence McCall’s four desiderata: theologically defensible treatments of the Trinity must 1) be monotheistic in the vein of the Jewish monotheism inherited and reinterpreted by the early Christians; 2) regard the persons as ‘persons in a robust sense’, persons who are such substantially in line with ‘the more normal use of the term’; 3) insist on the doctrine of the homoousia of the persons; 4) within the bounds of the other desiderata, seek ‘the strongest possible account of the divine oneness’ (p. 86). The next chapter brings the desiderata to bear on the analytic proposals. 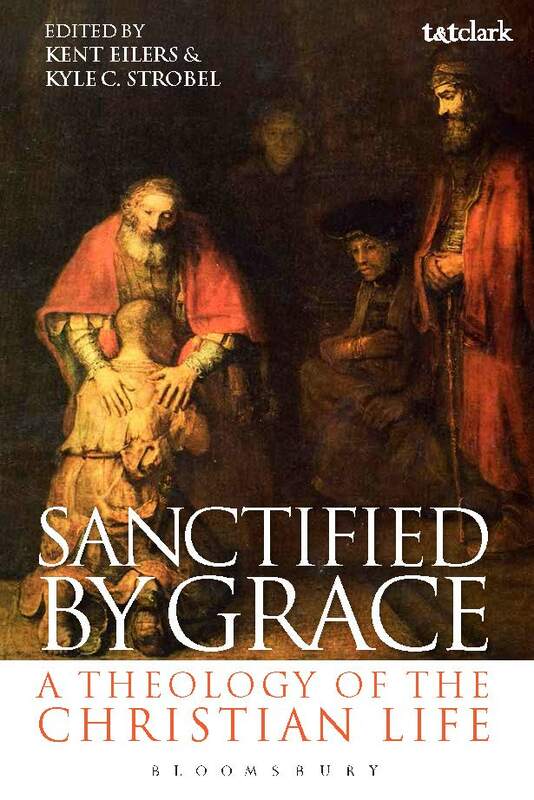 Not surprisingly, social trinitarianism gets high marks for championing the personal distinctions in God but fails to attain to a rendition of the divine unity that is satisfactory, especially with respect to the plausibility structures of the Western church. The relative take does well in avoiding a mere generic unity among the persons but risks modalism and even antirealism, says McCall. The constitution view appears more promising in McCall’s mind as it allows for ‘numerical sameness without identity’ among the persons, but it requires some explanation of how the persons are still three centers of consciousness and will and of how a lump of matter is a suitable analogue for the divine essence. Leftow’s ‘Latin trinitarianism’ scores low for discarding the doctrine of divine simplicity and so failing to be properly ‘Latin’ and for flirting with modalism. In the end, McCall avers, the best options are the constitution elaboration of relative identity and the modified social trinitarianism of Yandell, for example, whose trinitarianism invites the charge of being ad hoc but does overcome the weakness of God’s unity in other social trinitarianisms. On a positive note, McCall’s tour through the various analytic proposals is really well done and a useful introduction to what’s happening in that realm. 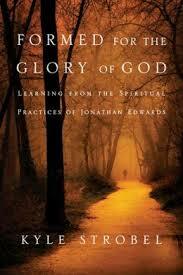 He also rightly (in my mind at least) exposes the indigence of the unity of God in social doctrines of the Trinity. I’m saving most of my critical reflections for a later post, but two quick comments here in relation to the scriptural queries in play. First, while the qualitative oneness of Israel’s God is important, I still have a hard time buying McCall’s point when he says that in Jewish monotheism Yahweh’s unity has little to do with numerical oneness. Given, for example, the Deuteronomic insistence that ‘there is no god beside me’ (e.g., 4:39; 32:39; cf. Isa. 41:21-24; 44:6-8), it’s difficult for me to believe that the question of how many gods there are was virtually absent from the theology of the Israelites. Second, at some points McCall’s exposition of the monotheism of Scripture comes close to biblicism. For example, he apparently suggests that God as one need not be personal because ‘nowhere [in Scripture] is it stated that this God is only one person’ (p. 93). 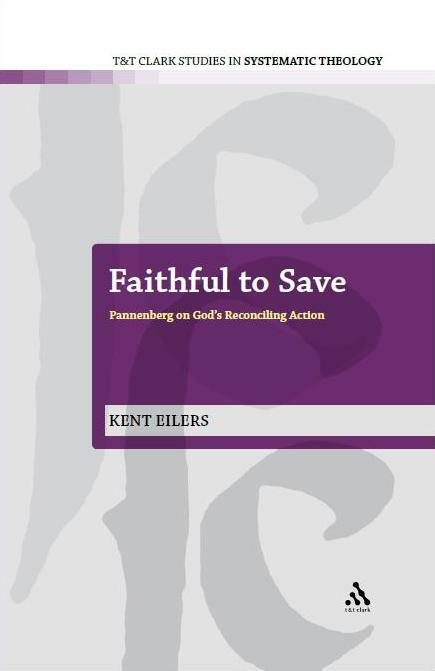 To the extent that inference and elaboration, not mere formal repetition of biblical statements, are central tasks of systematics, this line of reasoning can’t bear much weight. This entry was posted in Philosophy, Theology, Trinity. Bookmark the permalink. Social trinitarianism (in my first impression) seems to find the unifying element of the three persons, in “love,” and in a social relationship or bond between the three. This seems to invite the notion too, that human social communities thus can participate, at least analagously, in the same kind of bond that unites the three persons. When they also “love” and work together. And perhaps love God too. This would put the emphasis on … 1) love and 2) social community. Any Habermas influence here, therefore? I know this post is a little old but McCall’s book interests me. 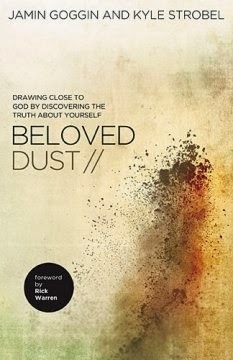 I would agree that the book would benefit from a closer analysis of what is meant by ‘person’ in the development of the doctrine of the Trinity. Working with a revised notion of ‘person’ in trinitarianism is, I think, a problem in a lot of contemporary writing on the doctrine. Please excuse my ignorance, but what is the difference between the modern notion of a person and the patristic, medieval, reformed, and scholastic understanding? Contemporary Social Trinitarians say a person is a center of consciousness with free will. Boethius and John of Damascus say a person is a thinking thing with free will. Richard of St. Victor says a person is a thinking thing with free will. James Arminius says a person is a thinking thing with free will. Other properties might be added as well like understanding, power, and so on. What is the difference that I am missing? Say there is some difference that I have not caught. Why should that matter? Could it not be the case that we have a better understanding of personhood today? Why think that this alleged modern view of persons is deficient compared to the older accounts? The question is not whether thinking, willing, and the like indicate personality. The difference between older and newer takes on the specific configurations of these indicators seems secondary to me. The issue is whether it is appropriate, as some now do, to speak of three different sets of faculties (to put it crudely) so that these faculties become things which can be used to differentiate, e.g., the Father and the Son. Fair enough. If this is the case, then certain contemporary theologians should not say that ancient and moderns have a different understanding of ‘person.’ They should instead phrase the issue as you have. It seems that this understanding of ‘person’ clearly would differentiate the divine persons. What should differentiate the divine persons if it is not the fact that we have three thinking things with free will? It cannot be a ‘relation’ that differentiates the persons because relations are things that persons stand in. The category of ‘relation’ is a leach on ‘person.’ Persons are more basic than relations. By the way, I also acknowledge that various theologians throughout history have held that there is only one will amongst the divine persons. I don’t understand why they make this claim, nor do I think it is a good claim. I merely acknowledge that they do make such a claim.